Rahul Dravid: Padma Bhushan Rahul Sharad Dravid ! 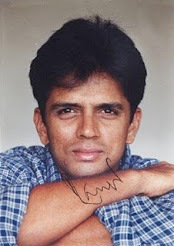 Padma Bhushan Rahul Sharad Dravid ! 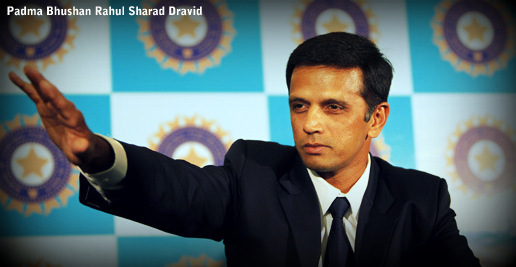 There are 0 comments for Padma Bhushan Rahul Sharad Dravid !